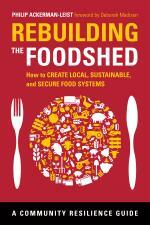 The foodshed is way of thinking about the networks of resources and relationships that bring food to our tables – a flexible boundary for our local food systems. Transition Goshen has facilitated collaboration among a variety of local food organizations to raise awareness about the challenges and opportunities involved in rebuilding a community-based food system. 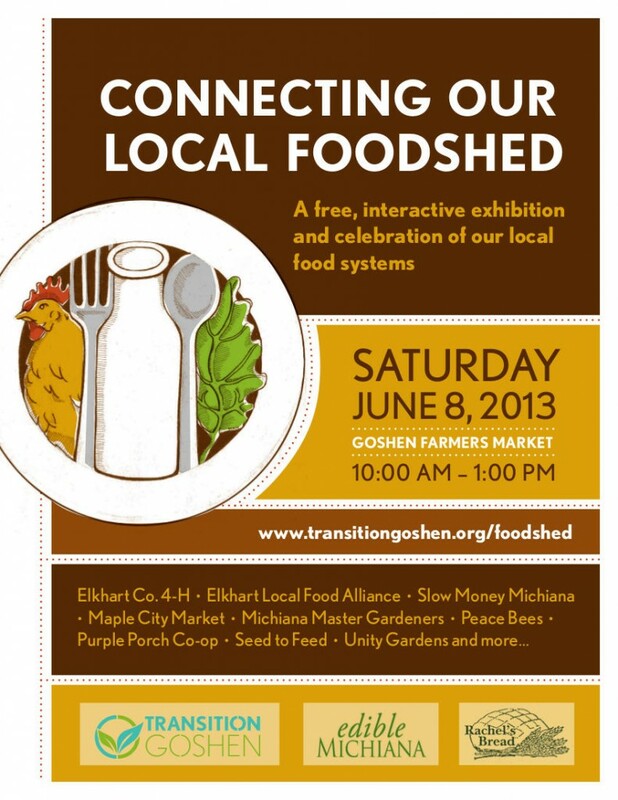 June, 2013 introduced the Connecting our Local Foodshed event at the Goshen Farmers Market, where 18 great food organizations from the region gather to network with the communtiy and each other. Numerous panel discussions, open space events, and tours and talks have also been organized through Transition Goshen. Stay tuned to the calendar for upcoming events. More recently, several individuals organized Share the Bounty Week with the Goshen Farmers Market to help raise awareness about local food security.